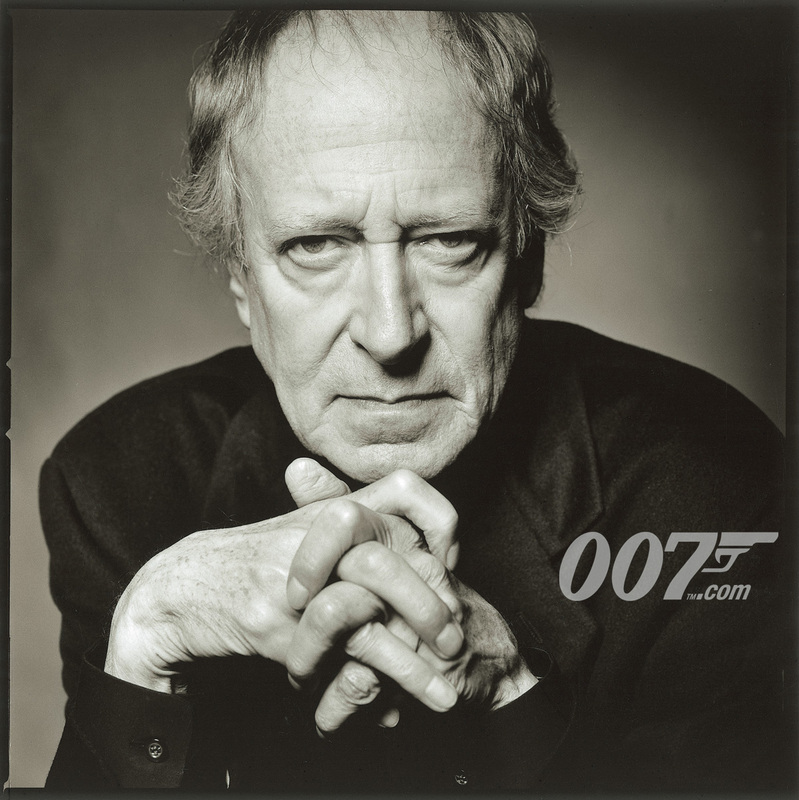 The film world has lost one of the greats, Composer John Barry. The man who was responsible for many of the most memorable James Bond themes composed over 100 scores during his career, winning him Academy Awards and critical praise at every turn. In this episode, we take a look not only at several of the Bond films, but many of Mr. Barry’s epic and romantic themes, including Dances with Wolves and The Lion in Winter. The importance of music in movies is truly revealed in this program.